Police are seeking to identify this man in connection with fraud at a cash machine in Brighton. Four separate transactions were carried out at the Sainsbury’s ATM in Old Steine around 2.15am on Sunday 27 January. A total of £500 was fraudulently withdrawn and officers are investigating. 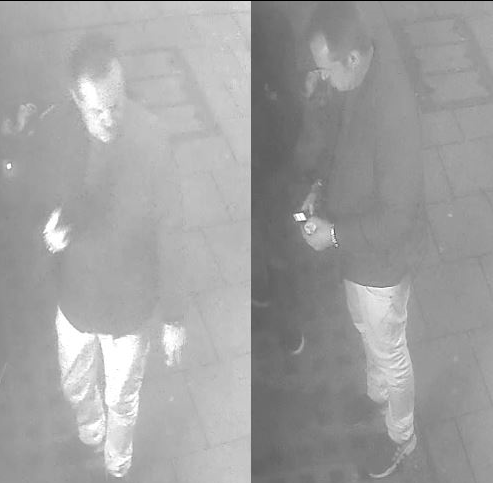 If you recognise this man, or have any information about the incident, please report it online or call 101, quoting serial 1412 of 30/01.